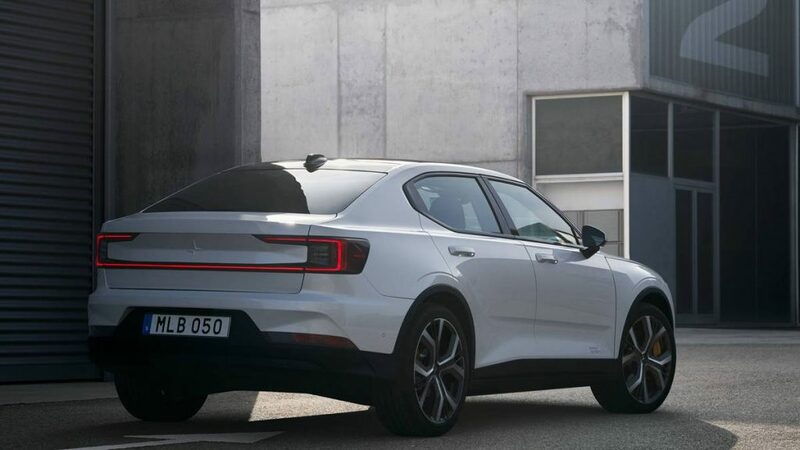 It's possible the Polestar 2 could start a trend for high riding sedans, just as the BMW X6 started the trend for SUV Sedans (Coupes) should Lincoln choose to keep the Zephyr, they could go this route +PHEV model to keep their sedan relevant. As I mentioned on Blue Oval Forums, Lincoln should give this car a trunk like the Peugeot 508. Last edited by Nihar Mazumdar; 02-27-2019 at 10:03 AM. This car is what a sedan needs to be in the future. 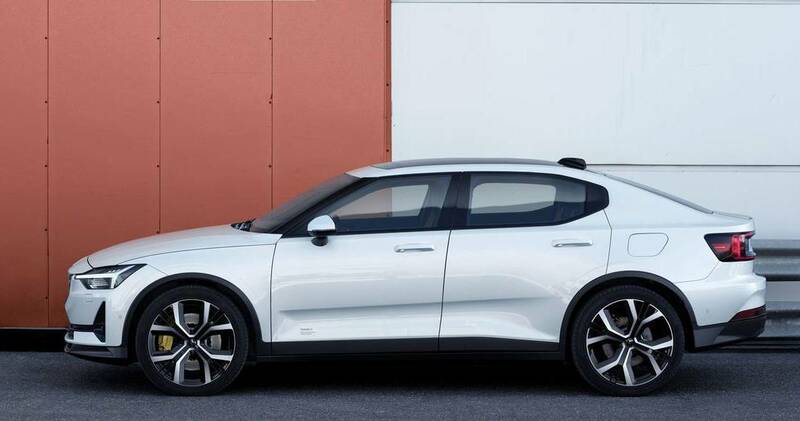 Is the Volvo XC40, with a trunk and a shape of a sedan. A tall sedan. A very tall sedan! The exterior is very simple, clean, not bad, but not particularly atractive. Sadly, it didn't get the same trunk practicality as the 40.2 Concept. What do you mean? It has the hatch. I'm not sure. Look at the trunk line on the Polestar 2. It's smaller like on the S60 Cross. I really like this. It also fixes one of my main complaints about EVs (Model 3 in particular), no stupid looking interior! 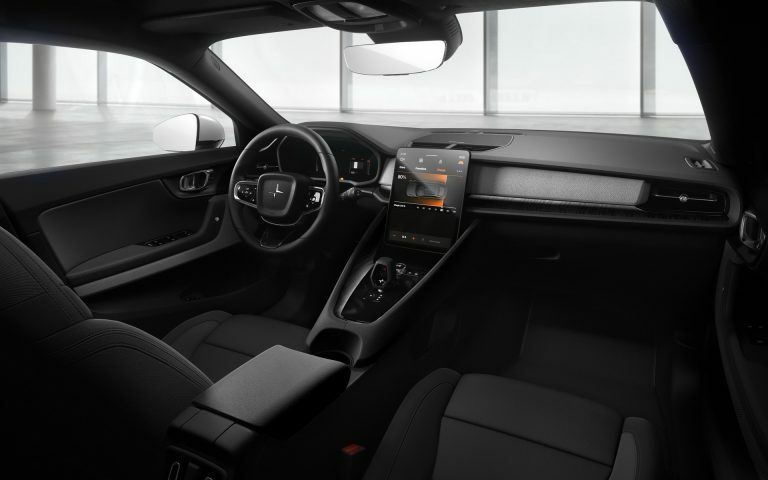 The interior looks great and designed really well without some giant tacked on afterthought looking screen. The return of the 2010 Dodge Avenger...inside and out at $40k to $65k. Building a desirable EV is more than putting an electric powertrain under what looks like an old, bulky, heavy looking ICE design. Then there is the idea of asking premium/luxury car prices for a consumer brand design that's unfortunate as well. 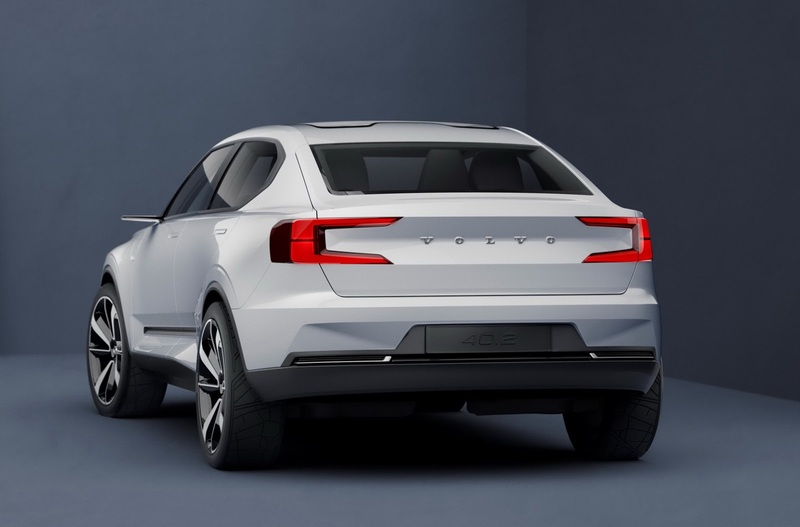 I expected more from Volvo that has done so well with the interior/exterior design of the newest cars and suvs. ...and it will only cost you $20k more for the interior. Tesla killed it with the new model releases yesterday. They have everyone covered from 220-240-264-310-325 miles including performance numbers. Polestar has a tough row to hoe. Tall-ish sedans makes sense today. Back before there was advanced tire materials and dynamic suspensions and CAE for weight distribution and lighter materials, etc. you needed that CG as low as possible. Not any more. You don't have to lay down low with difficult egress/ ingress to have dynamic sedan. and then there is the whole visibility thing, where if everyone is in a truck or SUV, you can't see shite. I am all for this. ...not to mention skateboard BEVs have naturally low CG, really, regardless of top hat. I think the Mod3 has a CG of a Porsche GT3 without the low ground clearance.